The 2016 BET Awards aired Sunday, June 26th. 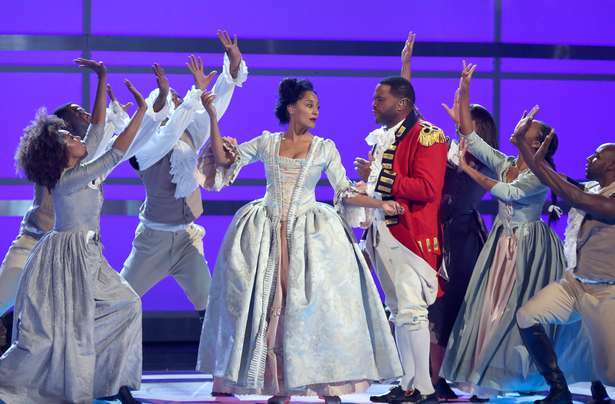 Tracee Ellis Ross and Anthony Anderson, stars of ABC’s ‘Blackish’, hosted the ceremony for the second year in a row. 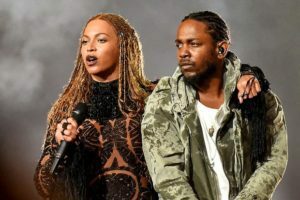 This year, Beyoncé and Kendrick Lamar opened the show with a performance of ‘Freedom’ featured on Beyoncé’s recent album, Lemonade. 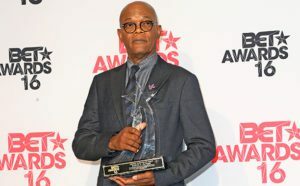 The BET Awards is an event that not only acknowledges, but celebrates black singers, rappers, actors, athletes, and so on. Other performers included Usher, Alicia Keys, The Roots, Erykah Badu, Jennifer Hudson, and many more. Shelia E., an artist who worked alongside the late Prince for years, did an 8-minute tribute of his greatest hits in his honor. 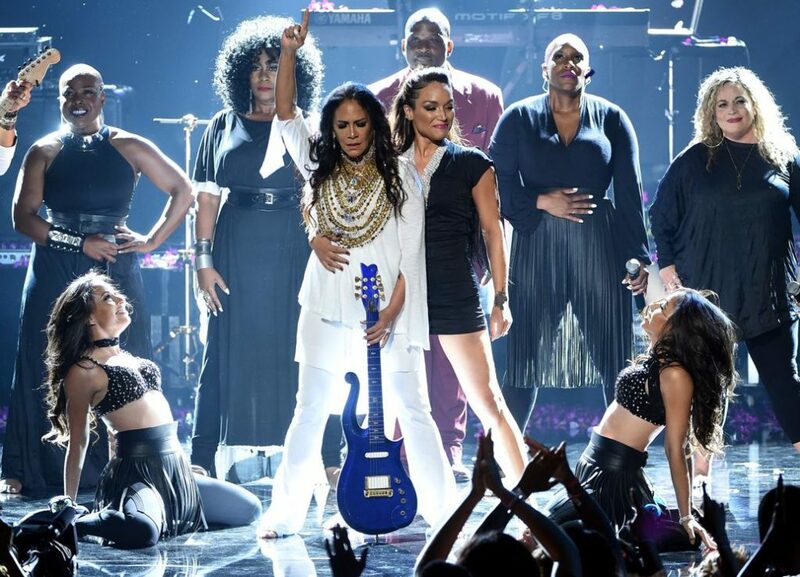 Erykah Badu, Jennifer Hudson, Stevie Wonder, Maxwell, and Tori Kelly also dedicated their performances to Prince’s legendary career as a pop star and music icon. In total, there were 24 awards given out during the ceremony, 4 of which belonged to Beyoncé. Next articleJesse Williams’ Powerful Speech Puts Social Media in Frenzy! Next: Jesse Williams’ Powerful Speech Puts Social Media in Frenzy! Reading: BET Awards 2016 winners!